YouTube playlist is a good tool for creators to organize their videos in the order of time or subjects so that viewers can find the content they enjoy most. To play the videos in an interesting playlist offline, you don’t need to download all videos from a YouTube channel or playlist respectively. 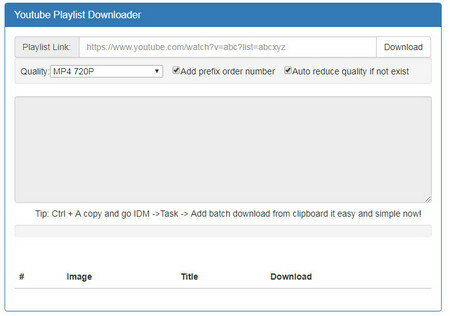 Here I will show you how to download a playlist from YouTube free in batch mode. Only three easy steps, you’re free to download entire playlist YouTube videos. The most functional YouTube playlist downloader helps you download YouTube playlist and save 720p/1080p/4K/8K videos in simple clicks. Install it now to make YouTube playlist downloading task easier. Free HD Video Converter Factory can download any YouTube playlists at lightning-fast speed and convert downloaded YouTube playlist to MP3, MP4, FLV, 3GP, etc. It’s totally free, clean and easy to use. Let’s learn how to download entire YouTube playlist with this useful software. To download YouTube playlist videos, you need to find the desired playlist on YouTube and copy the playlist URL. 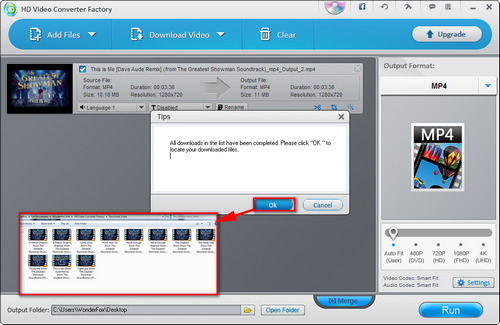 Launch Free HD Video Converter Factory and click “Download Video” to open the “Add New Download” window. Paste the URL to the ADD URL box and click “Analyze” button. Soon the video URL will be detected and analyzed. You’ll see all the resolutions, formats and video sizes you can download for the playlist. Choose the desired resolution and format. Hit the “..” icon next to “Open Folder” to specify the output path. Then click “Download” button to save all the videos in the playlist. After the download process finishes, a window asking if you need to open the downloaded files will pop up. Hit “Ok” and you can find all the downloaded files. Free download HD Video Converter Factory to start your task now. There are many free YouTube playlist downloaders online. However, you must notice that after analyzing URL via online tool, you need to download the videos in the playlist one by one, which will waste lots of time, particularly downloading those playlists with a lot of vide clips. To solve this “playlist YouTube download” problem and batch download entire playlist YouTube, the tool called Free Download Manager in conjunction with online YouTube playlist downloader is such a useful solution. Free Download Manager is a cross-platform program for Mac and Windows. As its name suggests, Free Downloader Manager is totally free and helps you to organize downloads. The internet FDM extension is supported by most popular browsers Google Chrome, Mozilla Firefox, Microsoft Edge, Internet Explorer and Safari. To free download YouTube playlist videos at one go, you’re supposed to use Free Download Manager in conjunction with an online downloader. Visit https://www.freedownloadmanager.org/download.htm to download this program. 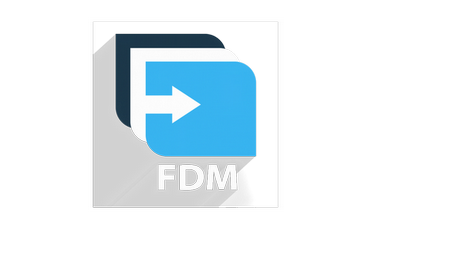 After you install this software on PC, you’re suggested to install the online FDM extension. Follow the instruction and install it on your PC. 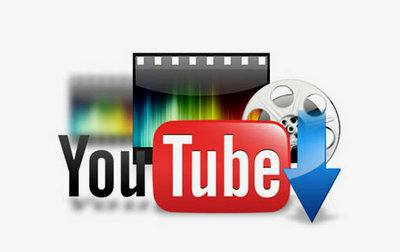 YouTube Mutil downloader provides online free video download services. It can automatically detect the videos from playlist at fast speed and export all the video URLs. This MegaVN is similar to YouTube Multi Downloader Online, which fast analyzes playlists and all the video URLs can be copied from the clipboard. But when copying the YouTube playlist URL into the blank link box, you’ll be taken to an ad web page. Close it and go back to the previous web page. 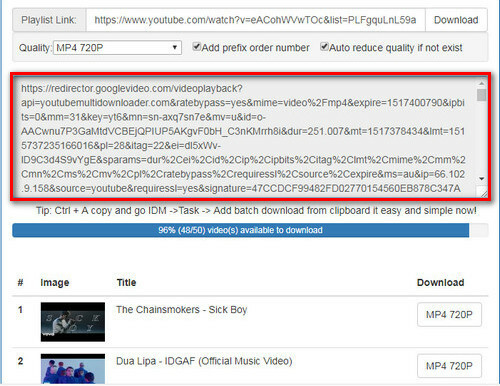 After everything is in gear for YouTube playlist downloading, here I set YouTube Multi Downloader Online as an example to download full YouTube playlist. The guide is also appropriate to other YouTube downloader alternatives that can handle playlist YouTube download. Let’s see how to download whole playlist from YouTube. 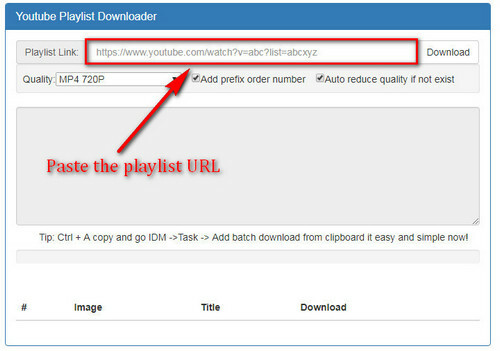 To get the playlist YouTube downloads, you need to copy the playlist URL and paste it into the blank “Playlist Link” box of the YouTube playlist downloader . 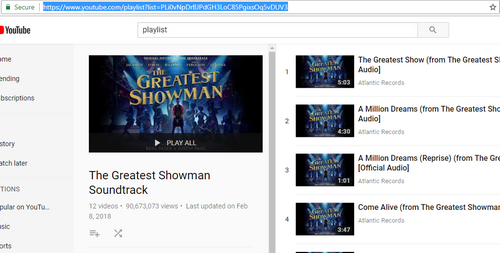 Soon, the YouTube playlist URLs will be analyzed. Press “Ctrl + A” to copy all the video URLs. As YouTube Multi Downloader Online only supports downloading videos from playlist respectively, it will be disturbing when there are a number of videos in the playlist. So you’re advisable to batch download entire playlist YouTube videos as step 3 shows. Launch Free Downloader Manager. 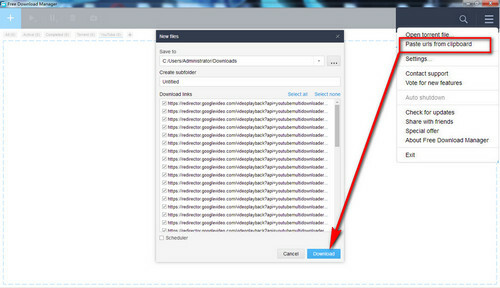 Click the Main Menu and then select “Paste URL from Clipboard”. The downloading task will be added in a minute. Preset and rename an output folder. Finally, click “Download” to download whole YouTube playlist. Due to unstable server, poor network or other related factors, online tool may fail to analyze entire videos from playlists. If you come across this problem when you download YouTube playlist, please try it later to download full YouTube playlist. Beyond that, most online downloaders can’t handle high definition video downloading. 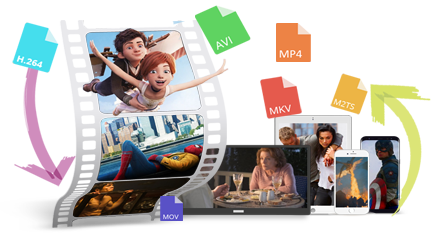 For you who need to download playlist with 4k videos and other high definition videos, Free HD Video Converter Factory is the best option. A professional YouTube Playlist downloader for you to download 720p/1080p/4K/8K/VR videos from YouTube, Facebook, CNN and more other 300+ websites at the fastest speed. Meanwhile, it supports improving video quality, compressing videos, batch conversion mode, etc.